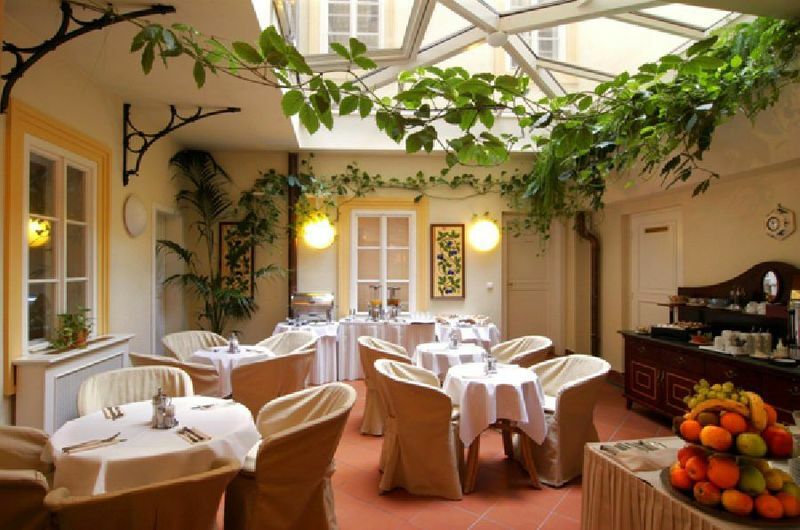 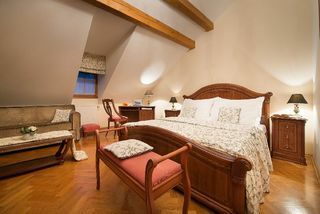 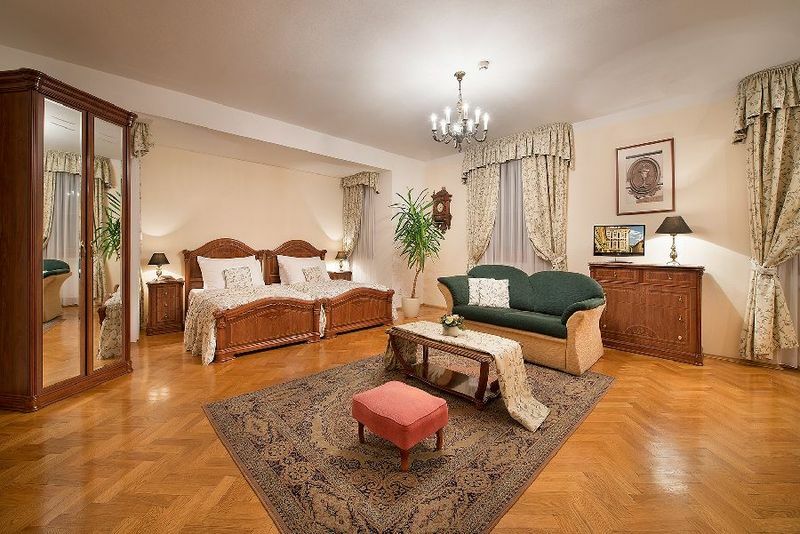 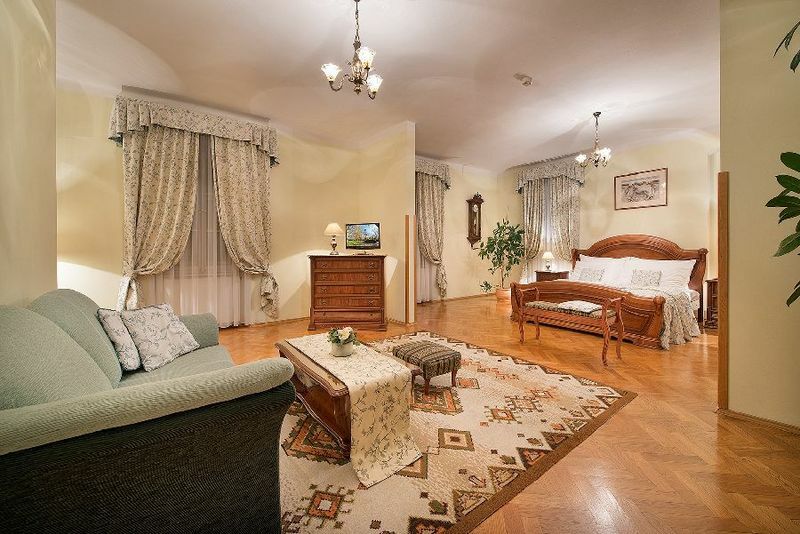 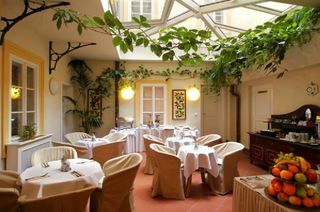 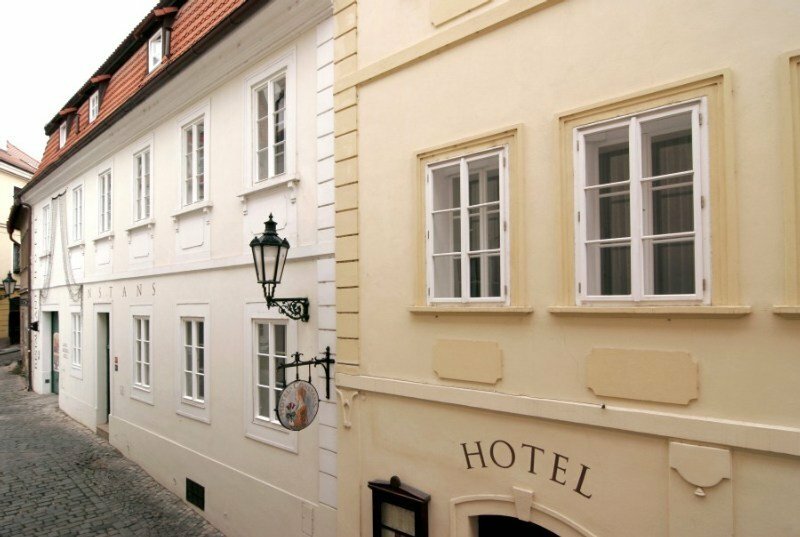 This classic, cosy hotel enjoys an exceptional location in the heart of Prague just a 10-minute stroll from Prague Castle. 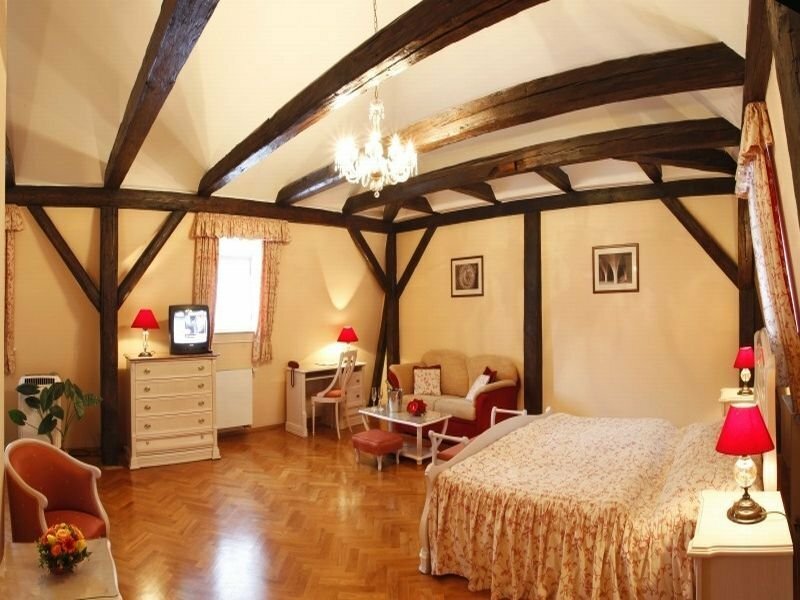 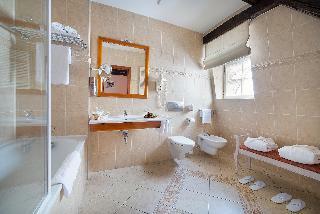 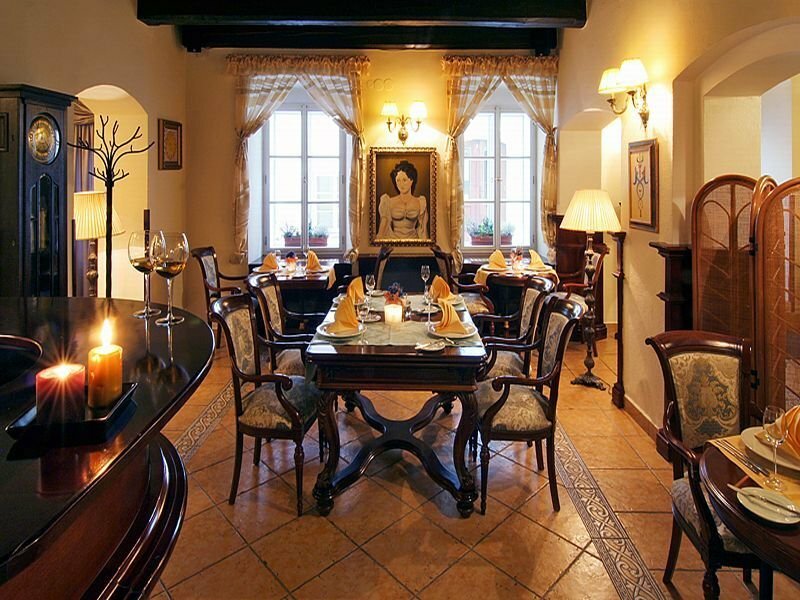 The hotel comprises three 16th-century houses joined together. 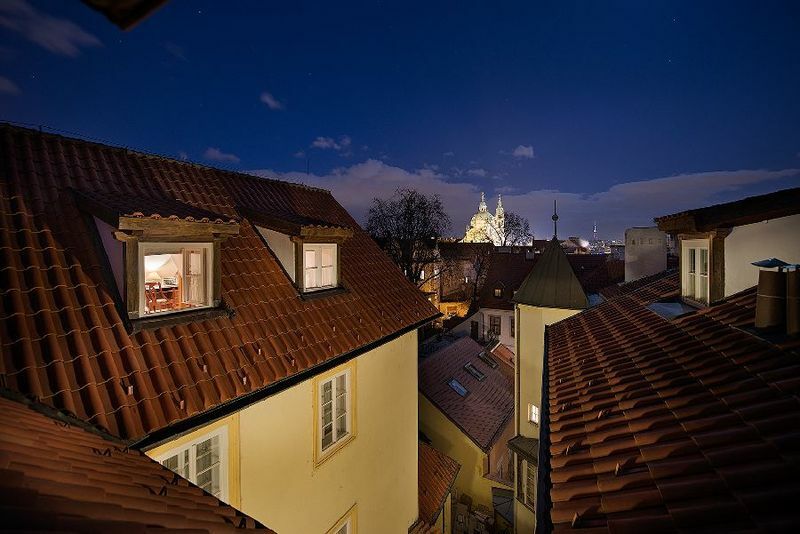 Guests will find a variety of bars, restaurants, cafés and shops in the surrounding area, and can easily reach Prague's historical attractions on foot. 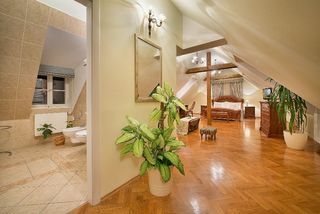 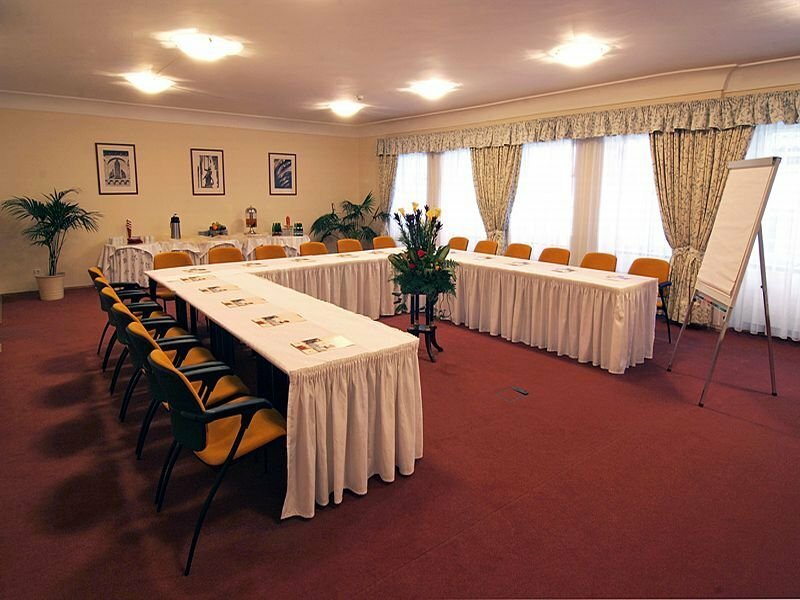 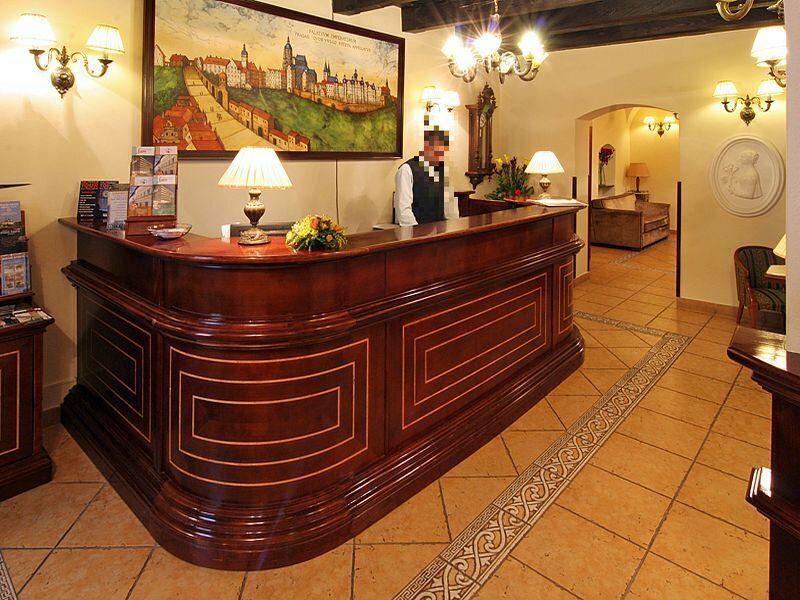 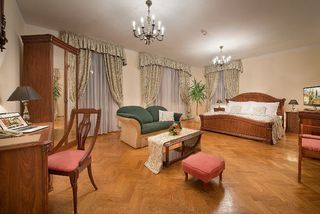 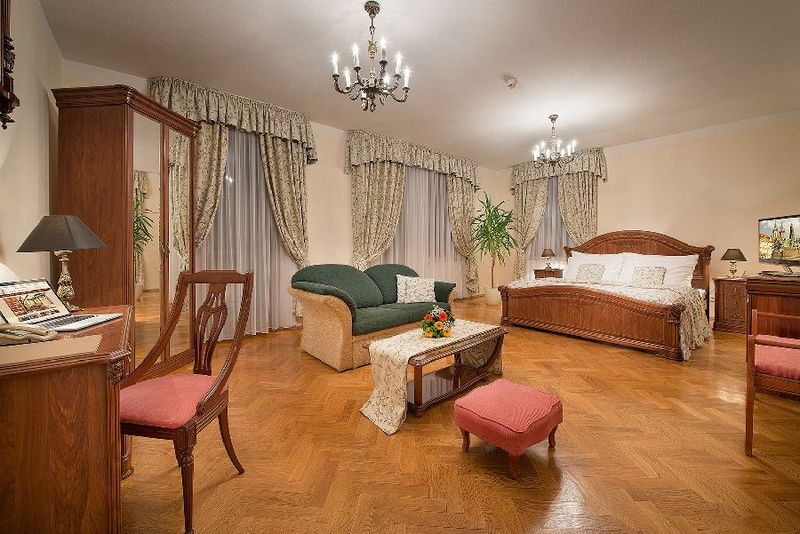 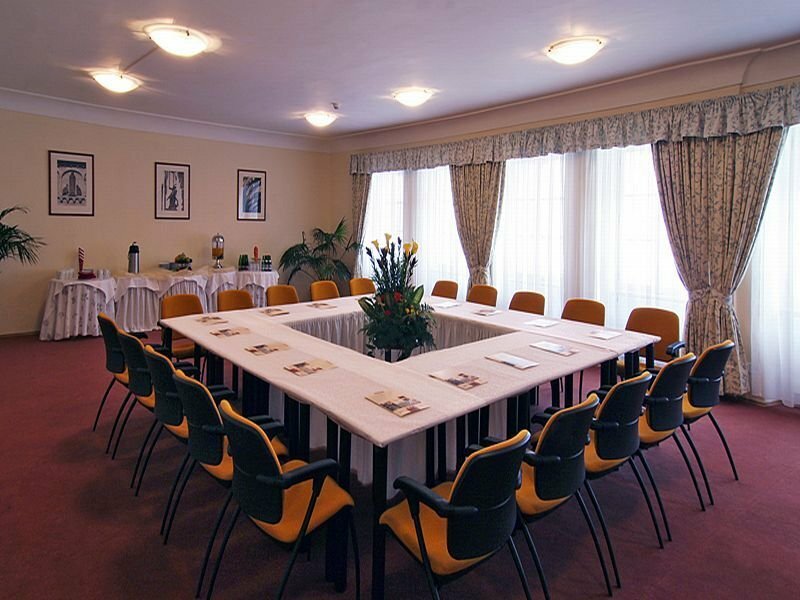 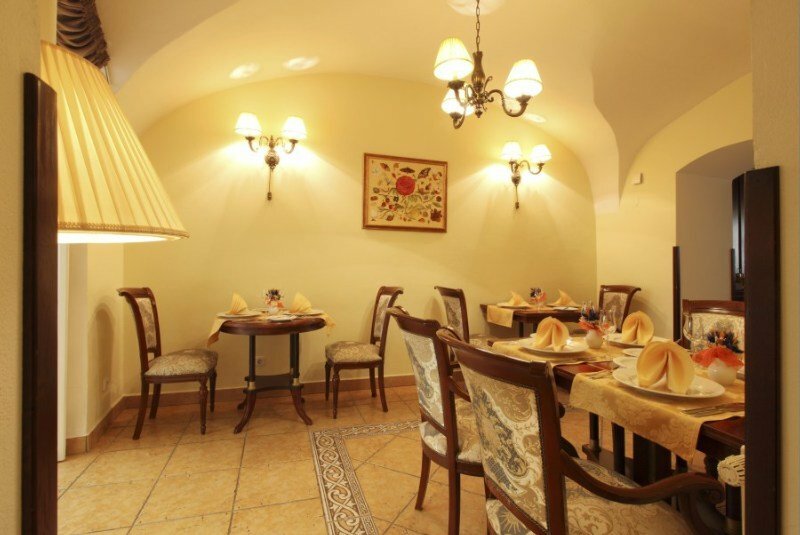 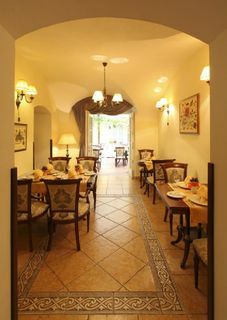 The celebrated Charles Bridge, Old Town Square and astronomical clock, and Clam-Gallas Palace are all just a short stroll away.Business travellers will appreciate the hotel's central location and versatile conference room with natural daylight, and all guests can enjoy a variety of hotel amenities including a tour desk, restaurant and bar, and indoor parking. 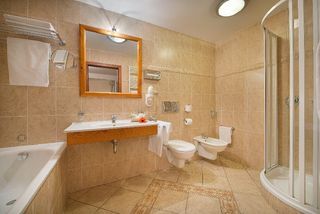 The hotel's spacious and comfortable rooms provide modern amenities such as Wi-Fi, minibar and satellite television, and guests can wake up to a delightful breakfast buffet in the winter garden conservatory.